FileApp is a free file manager and document browser for iOS available on the App Store and developed by the same folks that brought you popular iOS device manager iMazing. Use your iPhone or iPad to store, manage, and organise your files in folders like you do with Finder or Windows Explorer. The best way to transfer files from your computer to FileApp is to use our desktop app iMazing. File transfer is completely free, no registration required. Anyone who wants to easily and quickly copy files back and forth between their Mac or PC computer to their iPhone, iPad or iPod without iTunes. Download and install FileApp on your iPhone, iPad or iPod touch. In iMazing's left sidebar, select FileApp. To see your most recent data, you may need to refresh your view. 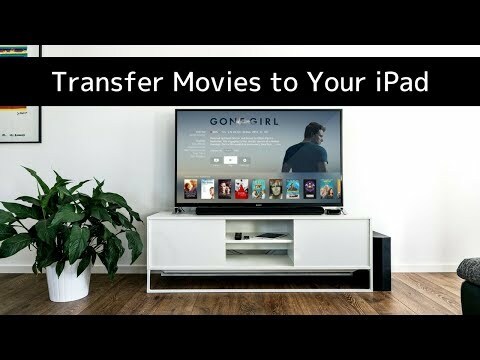 Copy to Mac/PC – transfer selected files and folders to your computer. Copy to Device – transfer files from your computer to the selected folder. Delete – delete selected files and folders. New Folder – create a new folder in the currently selected folder. Use the CTRL/Command, or SHIFT keys to select multiple files or folders. You can drag and drop files and folders from the FileApp section to your computer, and vice versa. If you transfer files when FileApp is already opened on your device, the changes you made won't appear until you refresh FileApp's view. On your device, open FileApp. Click on the Downloads button to view its content. Pull-to-refresh to refresh your view. Your changes are now reflected in the refreshed view. To learn more about interaction with files in the Apps view, see our guide on File Browsing.